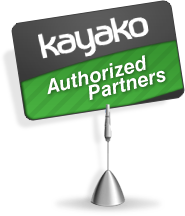 We design IT solutions for your business based on the Kayako help desk. Understanding that every business is different in its own way, we aim to develop and customize Kayako as much as possible to provide you with a solution that is able to cover all the aspects of Service Support within your organization. Customer Support Solutions (based on Kayako) is the ultimate answer to the needs of any small and medium business that really cares about its own customers. 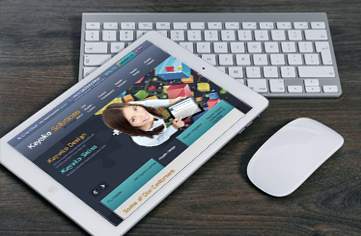 Holbi’s approach to Kayako-based products and services allows for inexpensive but very effective Customer Support solutions to be integrated with existing web sites, and newly built web sites – also provided by Holbi.